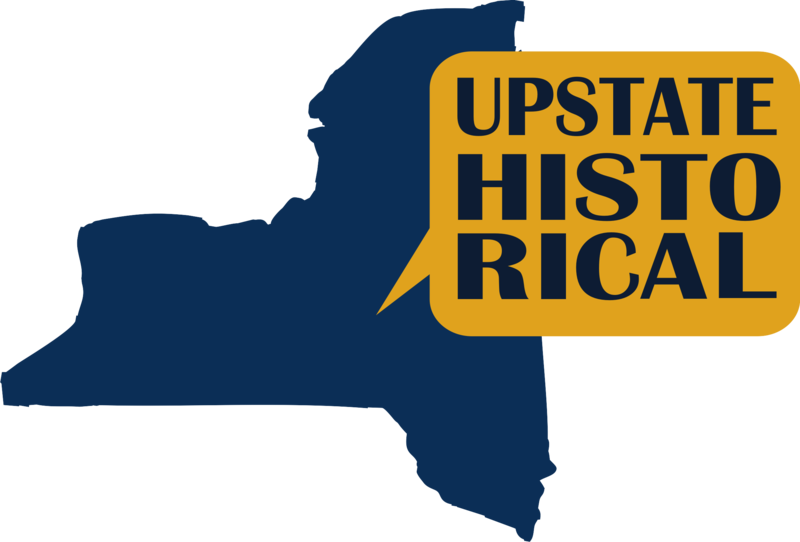 One of John Brown’s final requests upon his death was that his body be taken back to North Elba, New York to be buried on his farm. 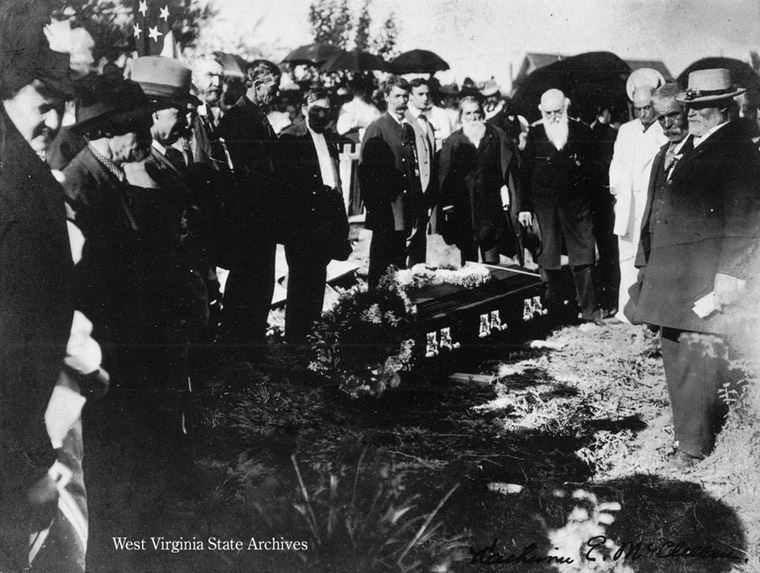 After being executed on December 2, 1859 for his role in the raid on Harpers Ferry, Brown’s widow, Mary, retrieved his body from Virginia and accompanied the casket back to North Elba. The journey lasted five days and processed through Philadelphia, New York City, and Vermont. 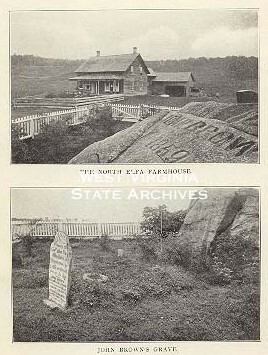 Brown was buried on December 8, 1859 under his grandfather’s headstone which was moved to the property from Connecticut and placed near the base of a large rock which stands in front of Brown's home. The funeral service included speeches by abolitionists J. Miller McKim and Wendell Phillips. Those in attendance at his funeral were inhabitants of North Elba, residents of surrounding communities, and individuals and families of the Timbucto community. A Timbucto family by the name of Epps (also spelled Eppes) was reported to have sung a rendition of Brown’s favorite hymn. No matter the community or affiliation, each person that stood at Brown’s gravesite on that day mourned the loss of their family member, friend, and neighbor. Due to wounds sustained at Harpers Ferry, two of John Brown’s sons, Oliver and Watson, died in the aftermath of the raid. Watson’s remains were taken to Winchester Medical College and it was not until 1882 that his remains were reclaimed by his family. Watson was reinterred next to his father’s grave that same year. 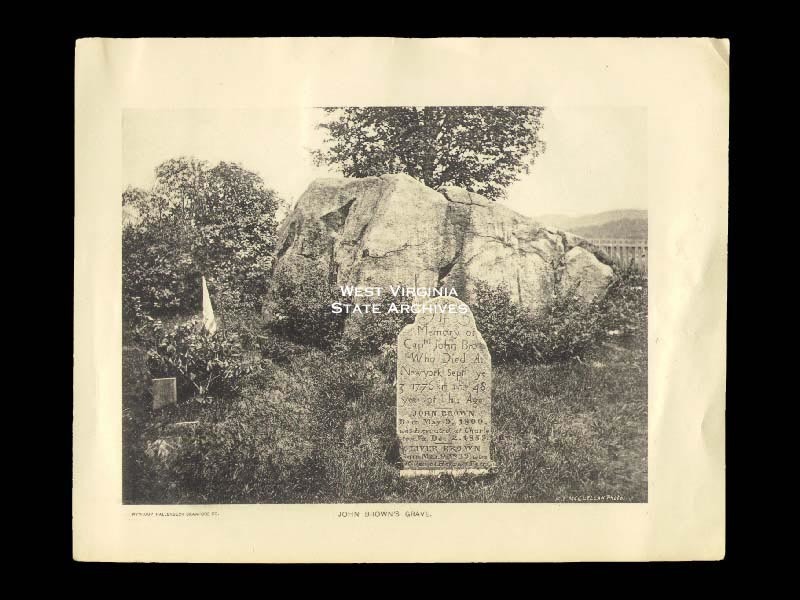 In 1899 Oliver was reinterred with his family. Dr. Thomas Featherstonhaugh, an admirer of John Brown, located Oliver's body and seven other of Brown's followers who had been killed at Harpers Ferry. 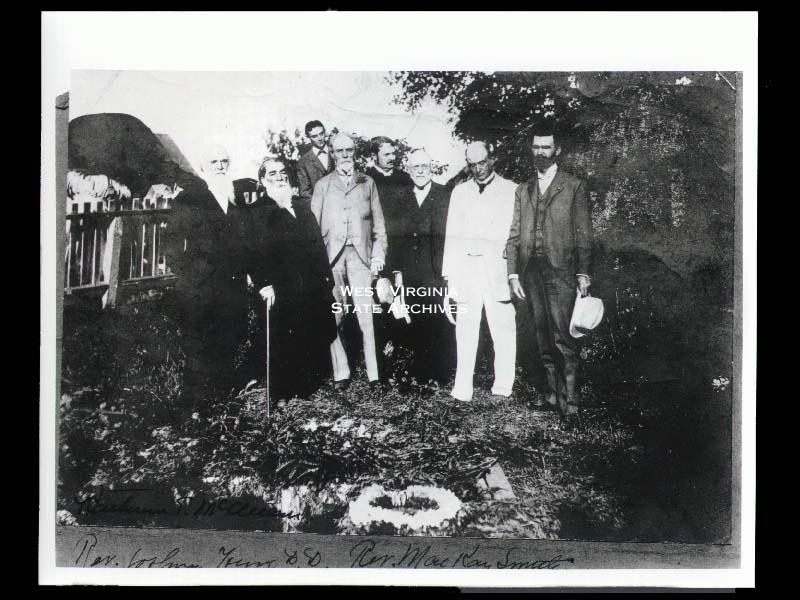 The remains of all eight men were reinterred next to Brown in a mass grave, just as they had been found. 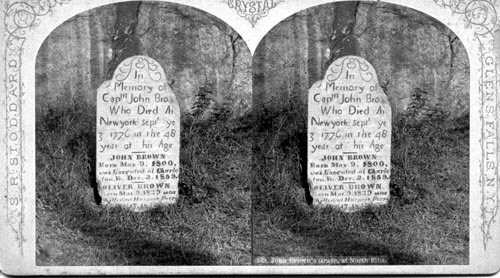 The remains of two men who were involved in the raid but initially buried in New Jersey were also reinterred in North Elba in 1899.
RJ Lara, “John Brown's Gravesite,” UpstateHistorical, accessed April 18, 2019, http://upstatehistorical.org/items/show/54.